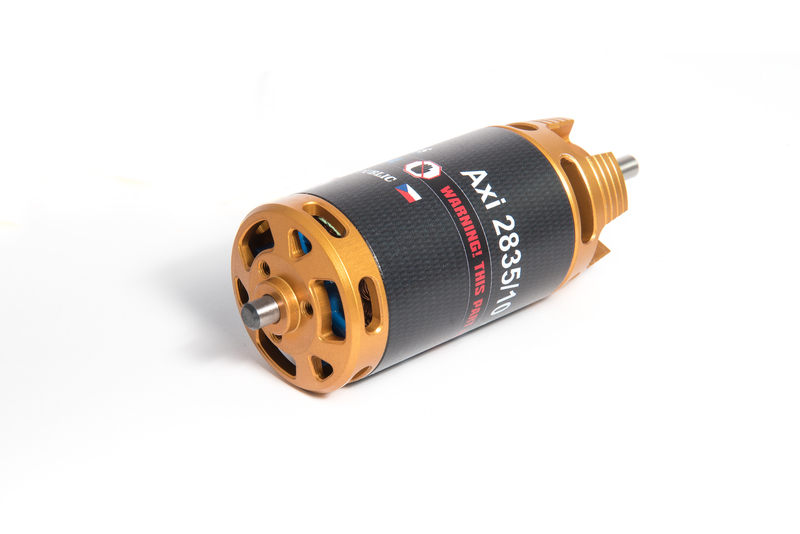 High torque brushless motor with rotating drum and high power neodym magnets suitable for Sailplane and Hotliners up to 3500g weight. 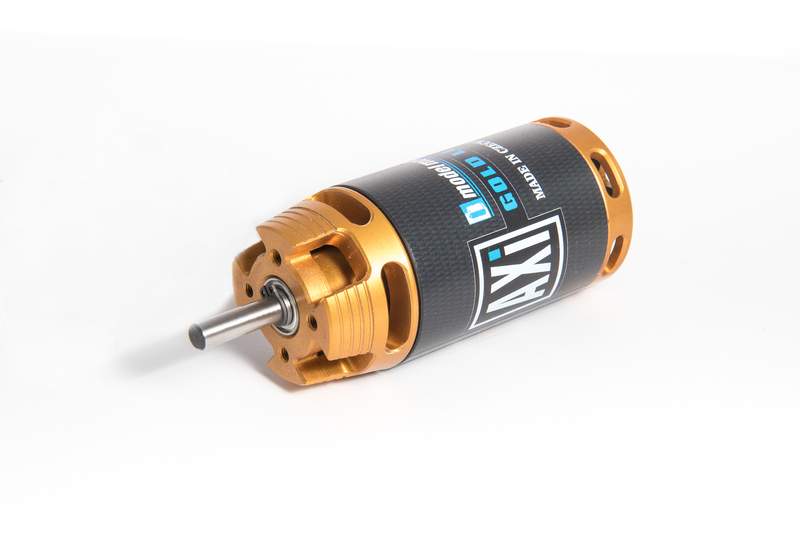 The hardened steel 5mm diameter shaft and is supported by five ball bearings and overall robust but lightweight construction ensure very long lifetime. 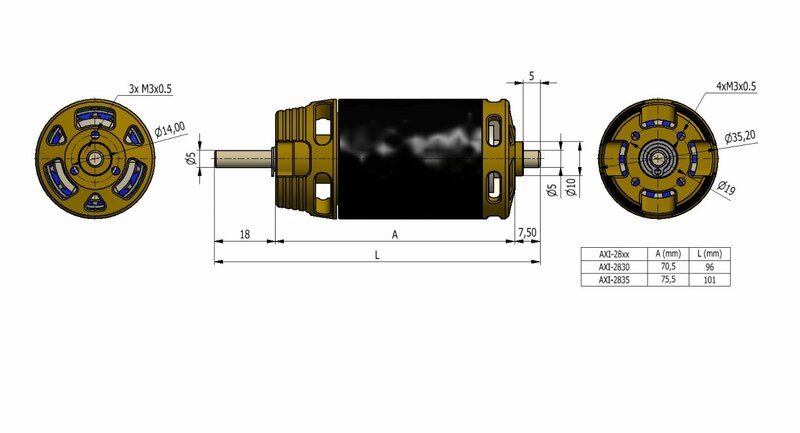 3 000 105,8 4s 65A/15s 70A 18" x 6"
3 200 112,9 4s 65A/15s 70A 16" x 8"
3 500 123,5 4s 65A/15s 70A 15"x 10"
3 000 105,8 4s 65A/15s 70A 14"x 12"
3 000 105,8 4s 65A/15s 80A 16" x 8"